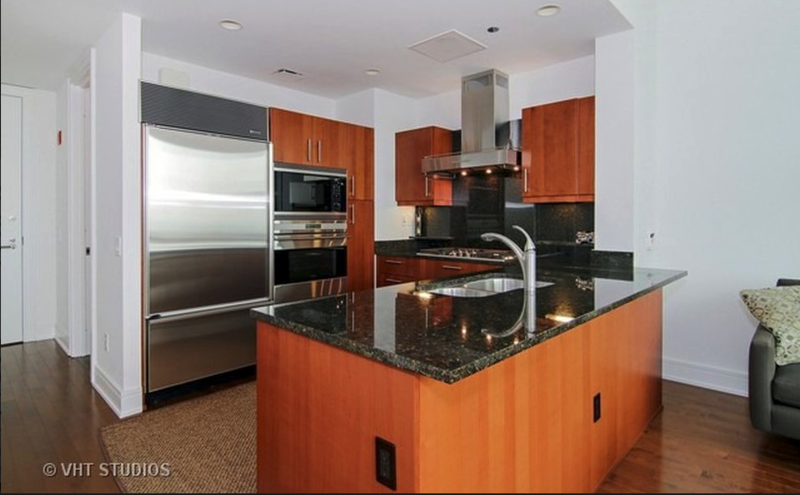 What can you get in the $700k-$850k price range around the country? Everyone know that when it comes to homes it is all about location, location, location. And we can even see that homes can vary in size and price depending on the neighborhood in our city alone. 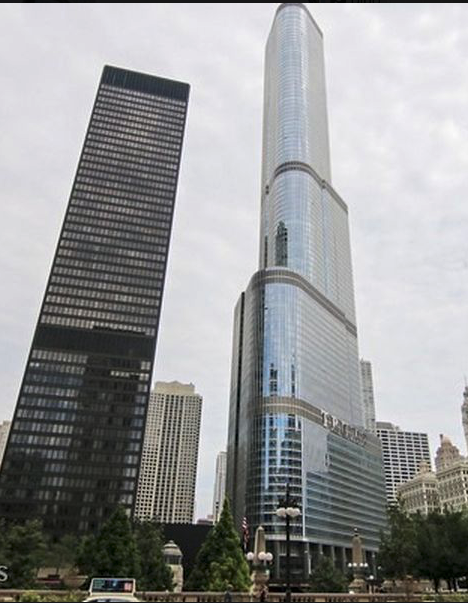 But what can you get for between $700,000 to around $850,000 around the country? Let's first see what you can get right here in the New Orleans Metro. Take for example one of our own lovely listings. 4026 Metairie Heights Ave, Metairie, LA 70002. 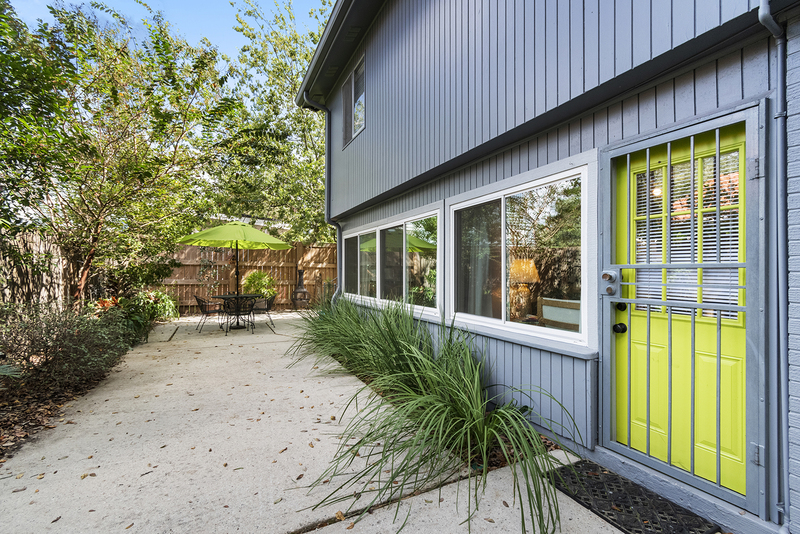 This incredible five bedroom, three and half bath home can be yours for $850,000. It boast 4,850 square feet of living space, a saltwater pool, formal dining area, heated master bath floors, and a bonus cabana that has central air and its own kitchen. 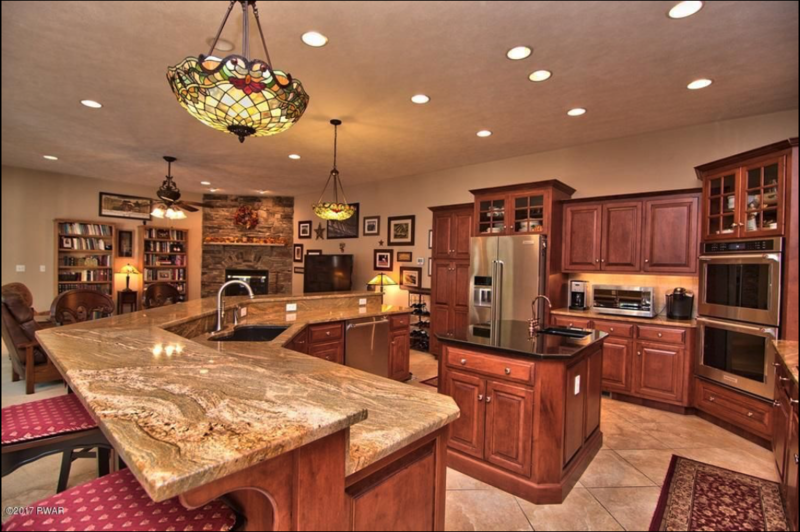 This one of a kind home as a chef's dream kitchen and is on an oversized levee lot. The home is full of unique and wonderful touches, like the beautiful koi pond in the main entrance foyer. 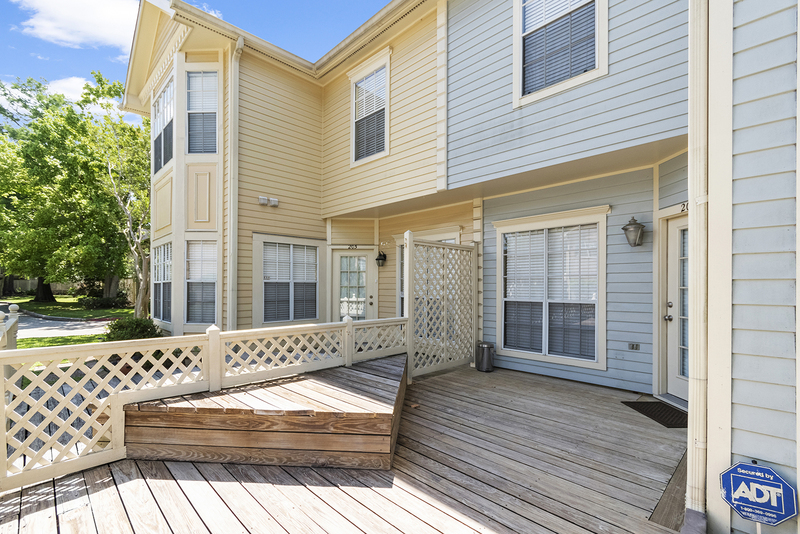 To see more on this home check it out here! Now outside of New Orleans Metro how far will your dollar go? What if you are looking in the Emerald City? 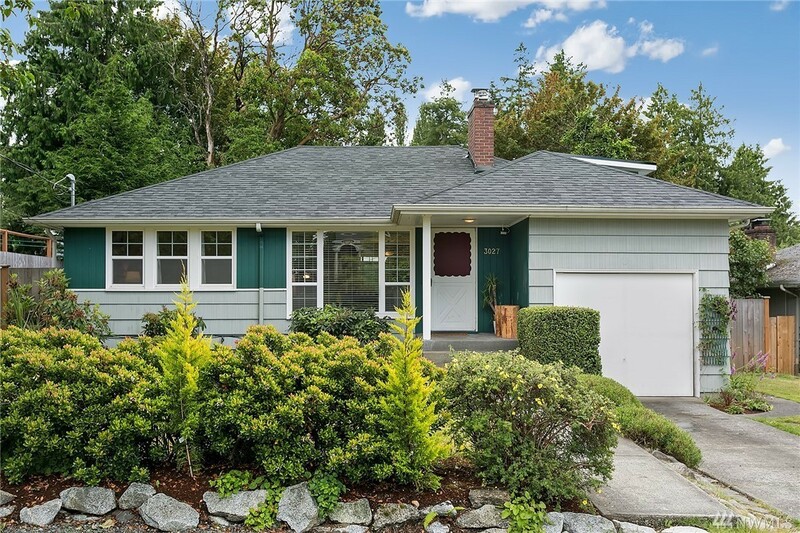 Take this cute home at 3027 NE 92nd St in Seatle, Washington. 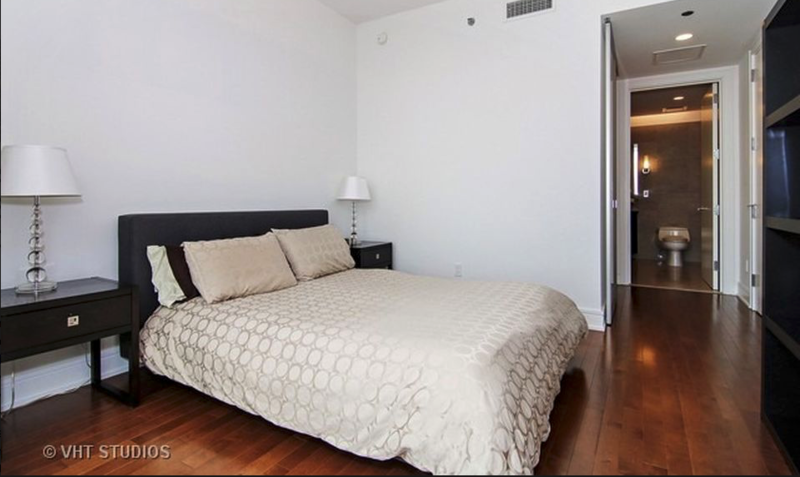 This 1,980 square foot will run you $799,950. 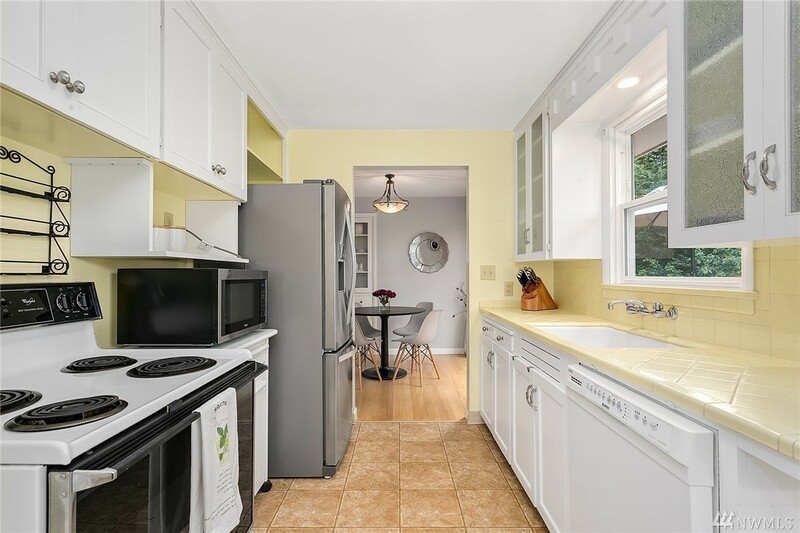 The four bedroom, two bath home is full of sweet 1950s charm. 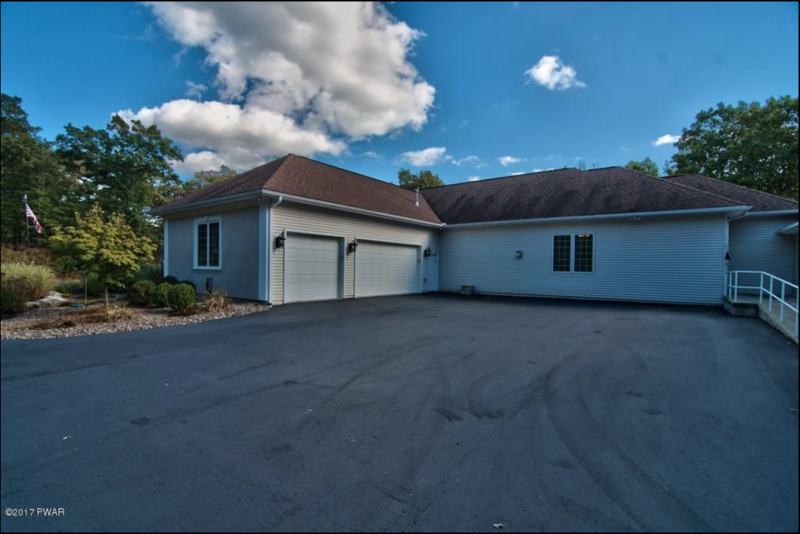 It comes with a partially finished basement, a one care garage, and some great new updates like a new roof! 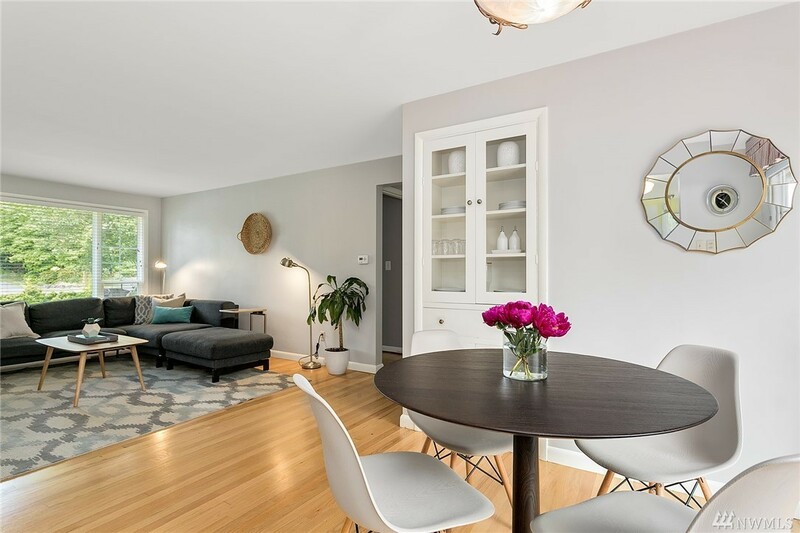 This home is listed through Keller Williams of Downtown Seattle. Let's take this home tour now to the east coast. 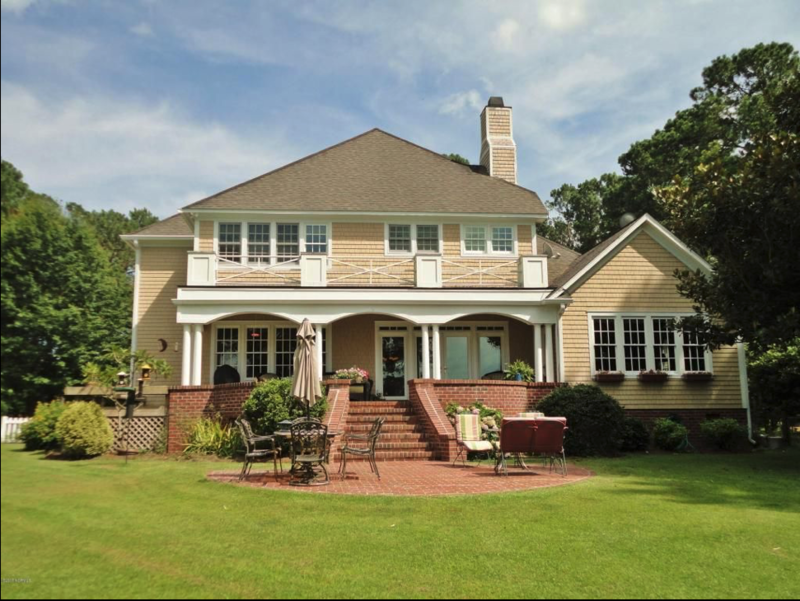 How about a tranquil home in North Carolina. Anyone would find it quite easy to relax in this 3,747 square foot home located on the water at 501 Haywood Creek Dr., Trent Woods, North Carolina. 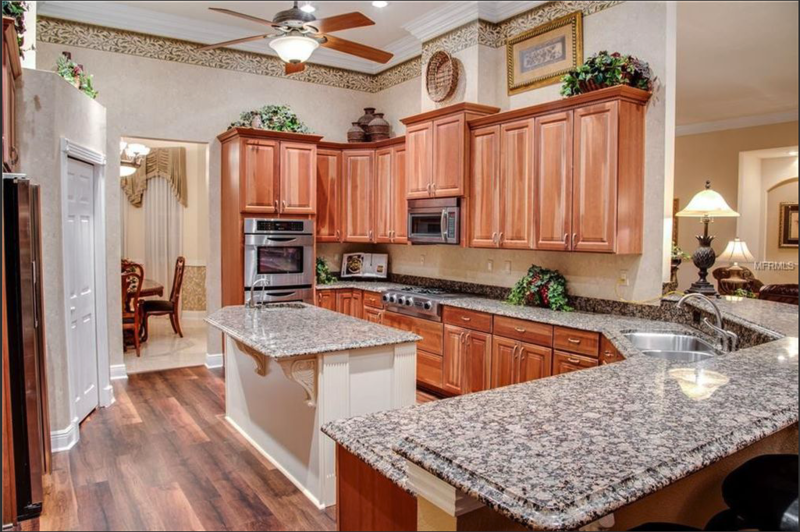 This exquisite home was just reduced in price to $762,000. It boasts four bedrooms, five bathrooms. 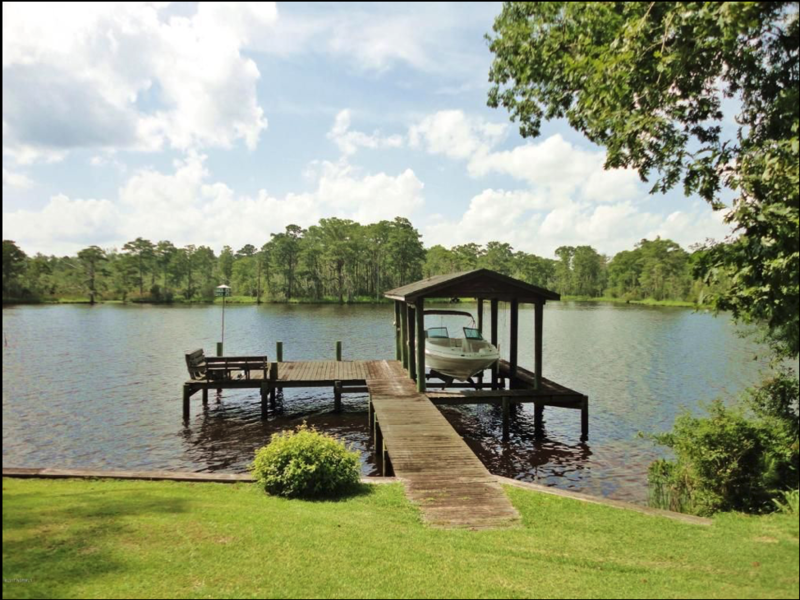 It sits on just over an acre of land and has not just a patio, but a covered porch and its own dock too! 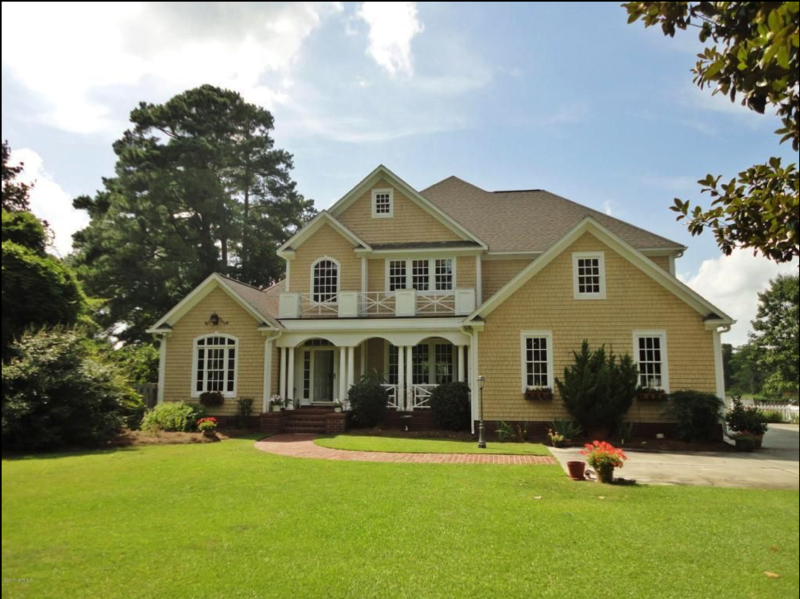 This home is listed with Next Jen Real Estate in North Carolina. Now what about Florida. 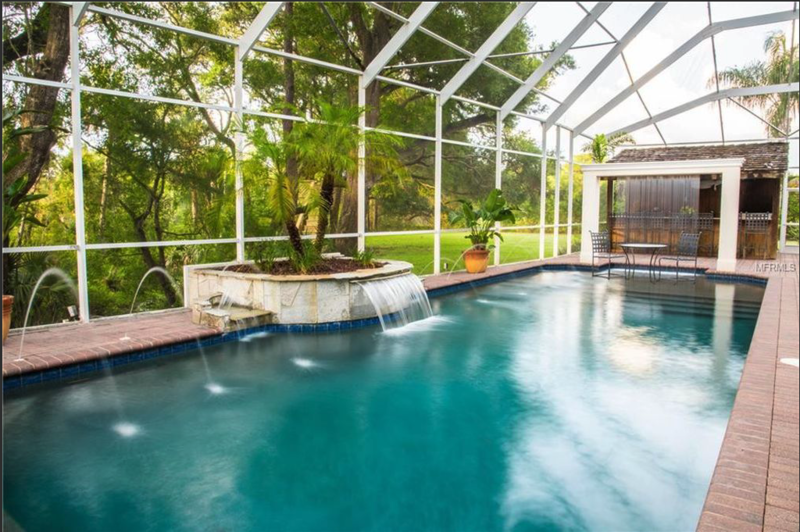 Well in the Sunshine State you can snag this quaint estate for just $825,000. 6115 Guilford Dr. in New Port Richey, Florida. This 4,466 square foot home is nestled in a gated community and sits on just under an acre of land that has access to the Gulf via the Anciote River. 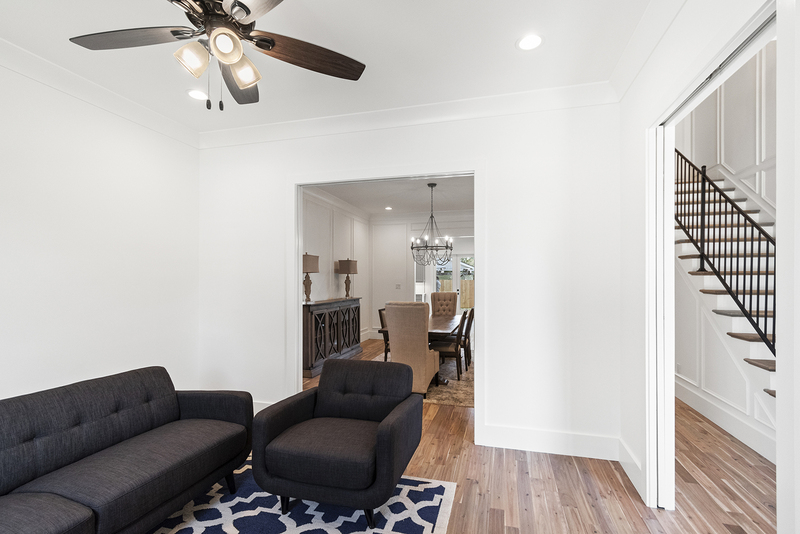 The home features five bedrooms and three baths. It also has a private boathouse and dock. This home is provided by Ashton Realty Group. And for our last home in this nationwide showcase, let us take you up to the East Coast. This cozy abode just outside the Poconos Mountains in Northern Pennsylvania can be yours for just $739,900. 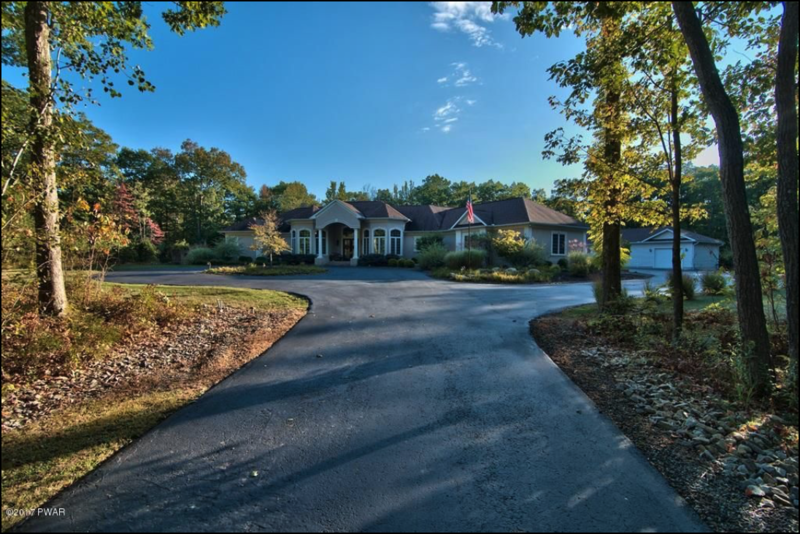 This 7,880 square foot home is located at 253 Windsor Way in Moscow, Pennsylvania. This sprawling ranch sits on 7 acres of land. The main house has a master wing with dual walk in closets. 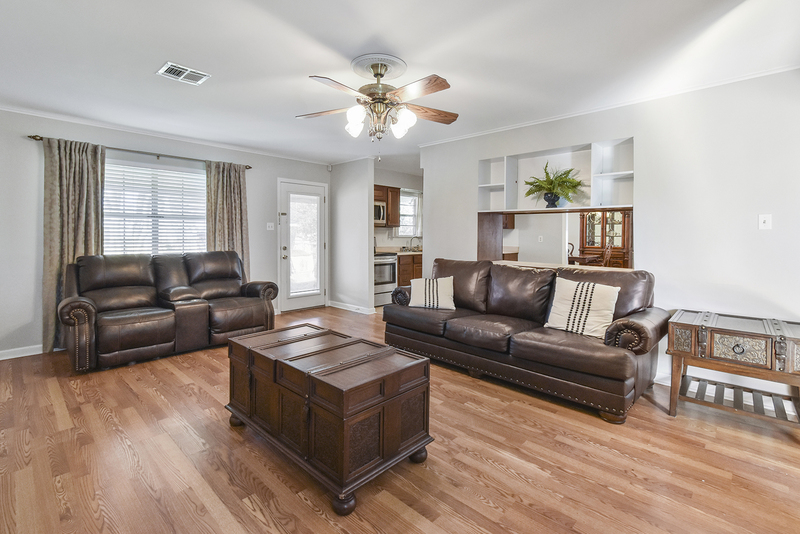 The au pair suite has its own living room, dining room laundry and full kitchen. This home is provided by Classic Properties in Pennsylvania.